In order to help you enjoy a smile you’re excited to share with the world, we offer a comprehensive menu of dental care services that help prevent oral health problems, restore ailing teeth and gums to excellent health, and perfect your smile for optimum beauty. As your family dentists, Drs. 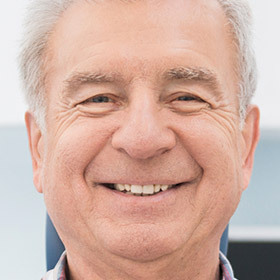 Mauck and Ricci understand that each unique smile deserves its very own personalized treatment plan designed around your specific goals. That’s why we offer such a wide array of services; we want you to feel like smiling. 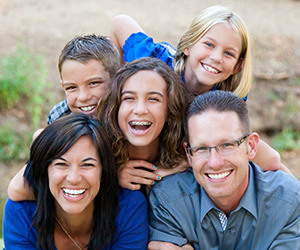 As the foundation for excellent oral health, general dentistry encompasses everything you and your family need to enjoy a lifetime of strong, healthy smiles. 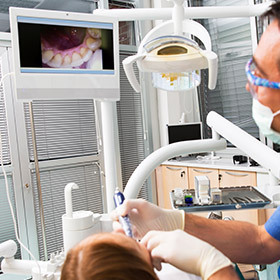 From routine exams and cleanings to children’s dentistry and periodontal care, we are committed to providing you with the services and tools you need to keep your teeth and gums looking and feeling great. Research has shown that a healthy mouth contributes to a healthy body, so we’ll always work with you to keep your smile in pristine shape. Because problems like gum disease can increase your risk of heart disease, stroke, and high blood pressure, we’ll always take the time to fully assess your periodontal health at every visit. Your smile says so much about you. 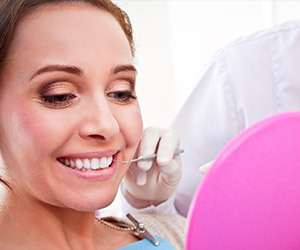 Make sure yours is making the right impression with our menu of cosmetic dentistry services. Need a brighter smile for an upcoming event like graduation or a wedding? Perhaps problems like gaps, chips, and discoloration cause you embarrassment in social situations. Whatever your smile needs to shine with complete confidence, you’ll find it here. 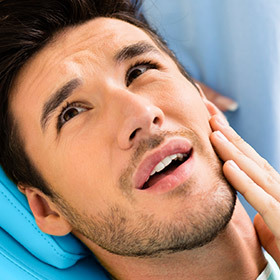 Restorative care is a branch of dentistry that is reserved for the repair of dental damage caused by decay, injury, disease, and other oral health problems encountered throughout our lives. Whether you are looking to treat a cavity, repair a chipped tooth, or replace a tooth altogether, Drs. Mauck and Ricci are your trusted partners in your path toward a complete and healthy smile. 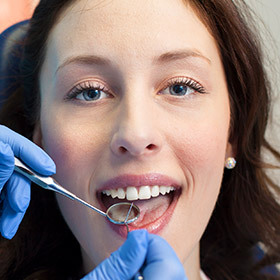 At every stage of life, you need a dental practice that can accommodate your every need. Life is busy enough without having to worry about travelling all across town to different offices for various procedures. We strive to offer our patients and their families with comfort, quality care, and convenience. We’ve designed our Denver area practice around this idea, providing of a comprehensive menu of services under one roof. 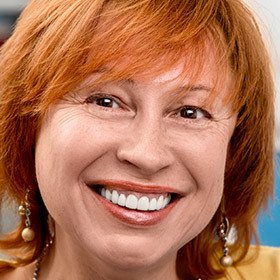 Our team sincerely looks forward to serving your family’s complete oral healthcare needs. 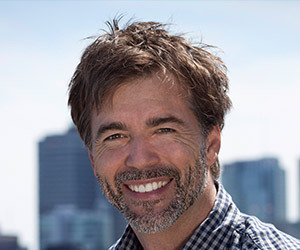 When you are searching for the best dentist in Denver, Aurora, or the surrounding areas, you want to be sure that the practice you choose offers an extensive array of services and the most advanced technology in the industry. After all, you and your family deserve the very best, and we work tirelessly every day to ensure that we provide exactly that to each of our patients. To learn more about our practice and our available services, please give us a call today at (303) 990-8120, send us an email, or stop in at our Aurora, CO office to speak with a member of our friendly staff. We can’t wait to serve you!